We recently had the opportunity to review a new to us product from Zondervan. It is called Beloved: 365 Devotions for Young Women. What a beautiful way to inspire young girls using the Scriptures. Our children face so much negativity in the world today. 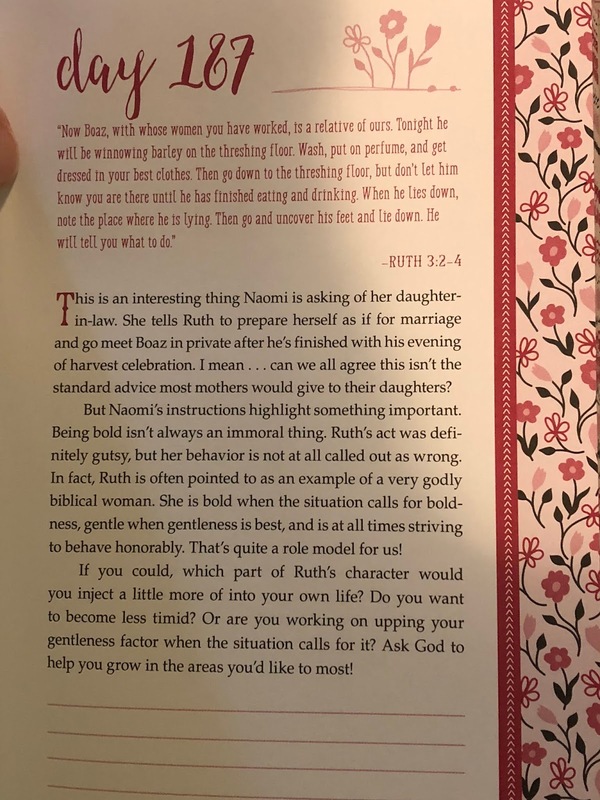 Strong feminist views want to encourage girls to look away from the bible as an aid in their lives, since they feel the Bible does not appreciate or value women. 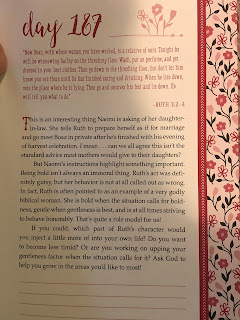 So to many young women, the Bible can sometimes feel like the last place to look for advice on how to handle our modern problems. But it's really the first place we should turn. If you are reading your Bible, you will see how women were really appreciated and valued through the Scriptures. 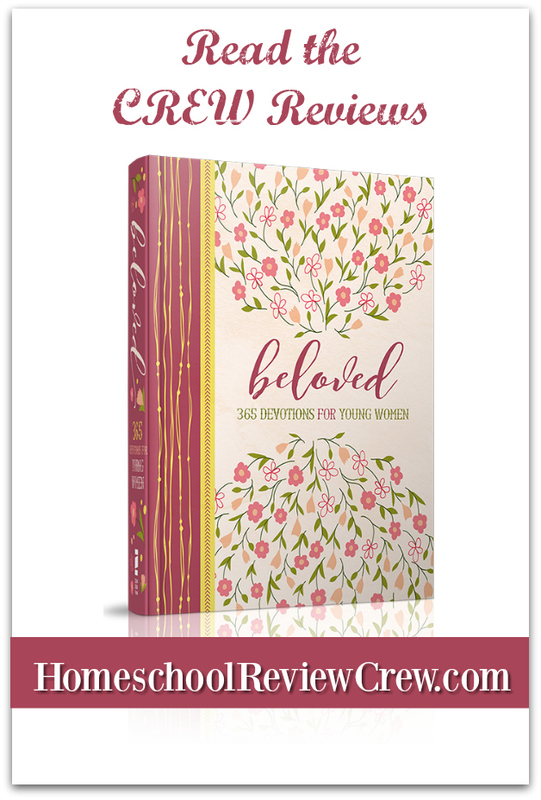 Beloved: 365 Devotions for Young Women is a daily scripture for young girls to look at. In busy lives, Bible study usually gets put off and put off during the day, since it takes some time and also concentration. I really liked how each page was short, but well-written. Each day could be covered in a matter of just a few minutes. And then a brief, yet thorough explanation was given how a young girl could apply it in her life. Included are questions for thought and a few lines to make notes or write down your thoughts. 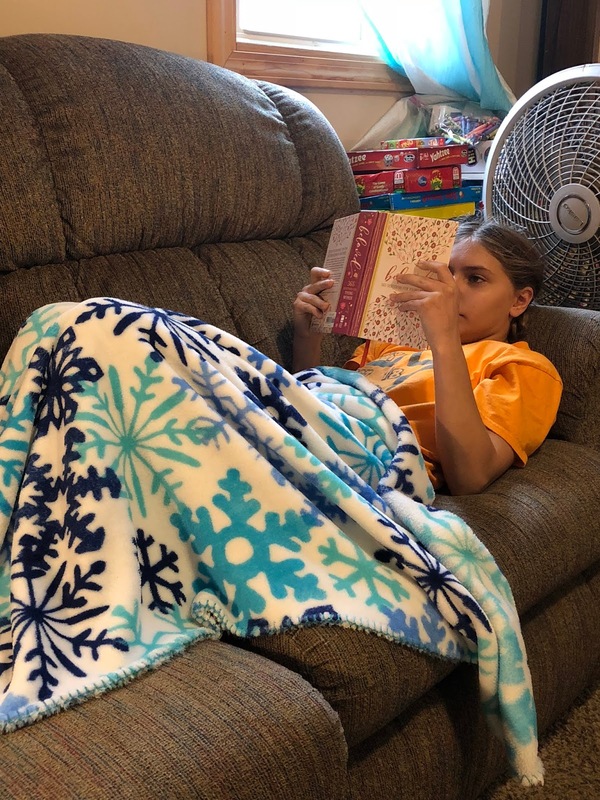 Some days Lydia would read the passages on her own and then we would discuss her thoughts and feelings. But most days, I would sit down with the girls and we would spend 5 minutes discussing heroins of the Bible such as Naomi and Ruth. Other examples included are Tamar, the life of Jephthah, Esther and even Paul. The scriptures chosen and the thoughts and feelings presented were great reminders of our God's love for all of us, men and women. 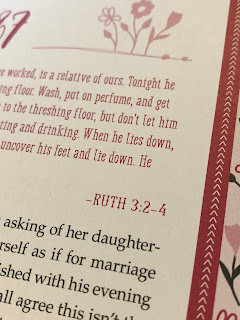 The girls were not being taught that the Bible teaches that women are second class citizens. Instead they were reminded that women are very important to our heavenly Father. Women were treated well in Biblical times, and those who mistreated people were not rewarded by God. 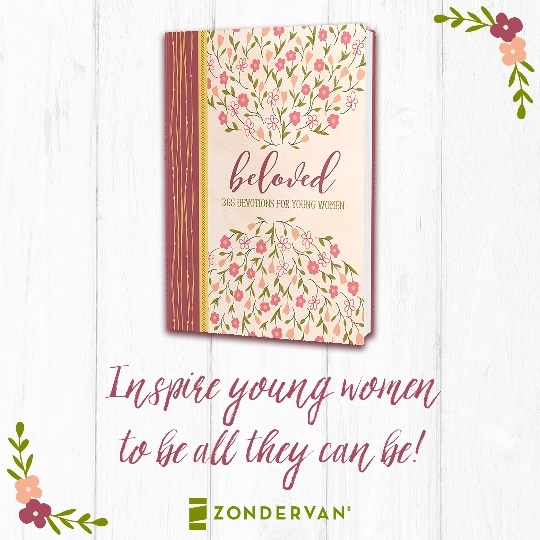 Created for young women in their teenage to early adult years, Beloved: 365 Devotions for Young Women really does want your daughter to feel important and loved. The real world application of each scripture emphasizes these feelings. 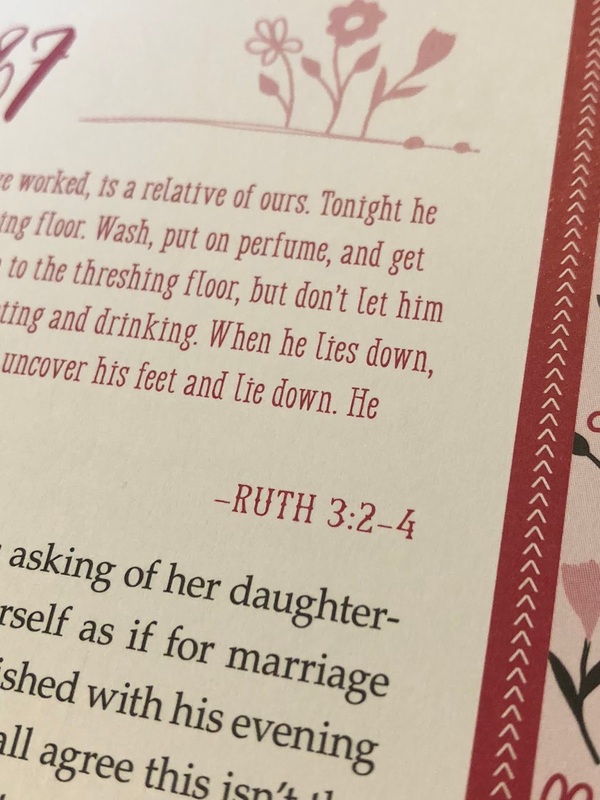 I am very grateful to have had the opportunity to review Beloved: 365 Devotions for Young Women and I definitely look forward to reading each day with the girls. 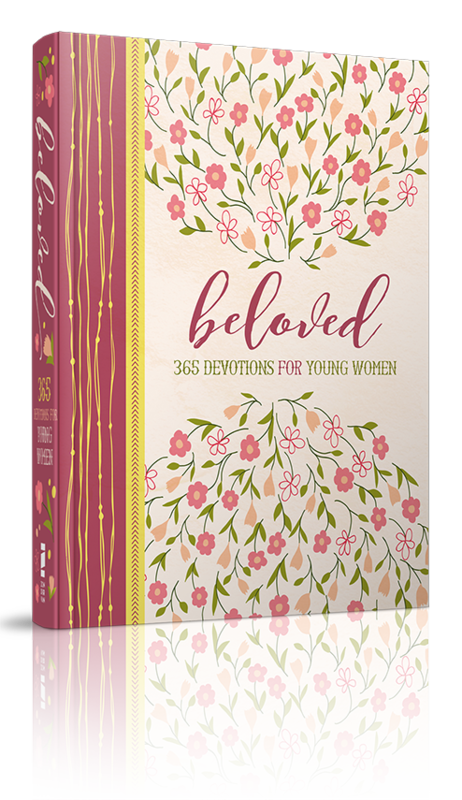 Several members of the Schoolhouse Review Crew were given the opportunity to review Beloved: 365 Devotions for Young Women with their families. 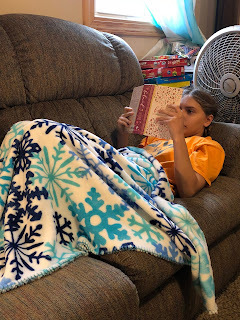 Visit the link below to see how they used this book in their homes and what they thought of it. london escorts Have a great day!